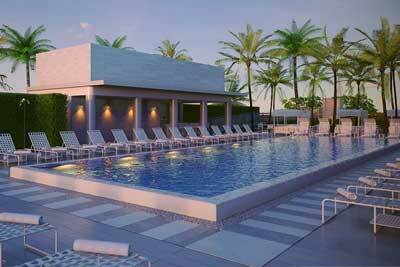 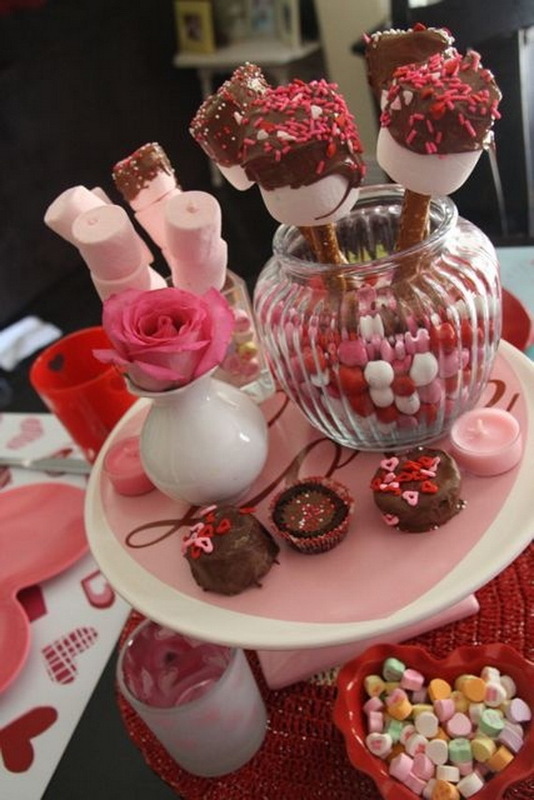 Valentines’ Day is right around the corner and we thought to offer some ideas in advanced to impress your love ones and to make your Valentine’s Day more alluring and romantic. 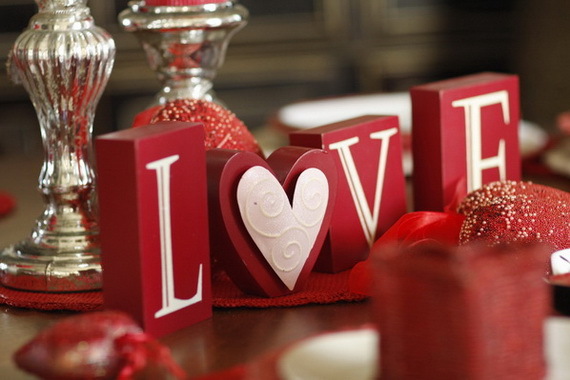 Valentine’s Day is that special day which is so important for you to do something special for your loved one and the perfect opportunity to express your love, your affection on through a romantic gesture to surprise your partner. 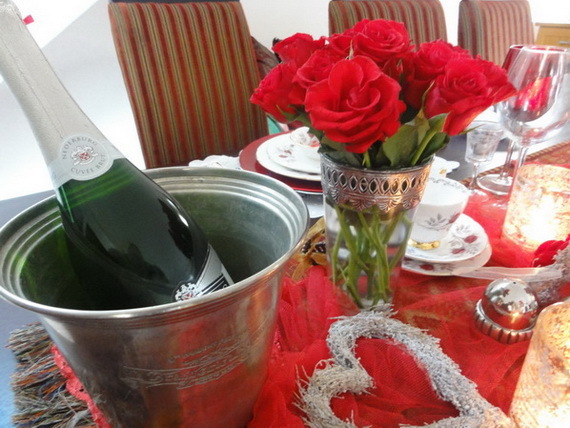 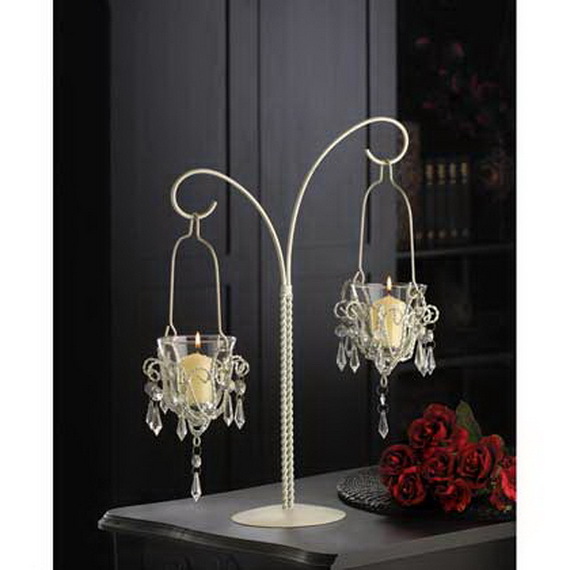 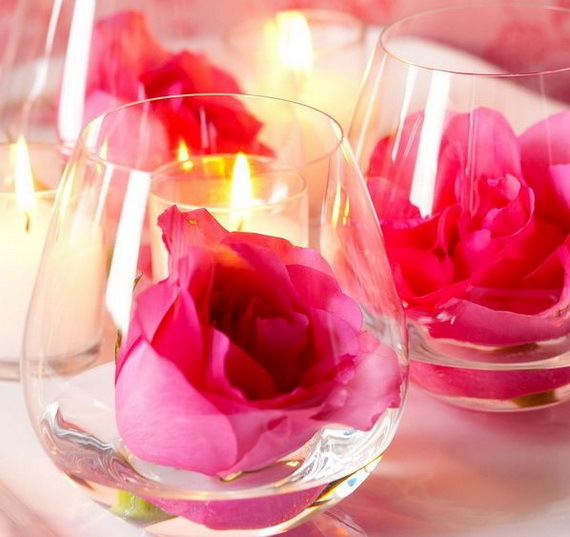 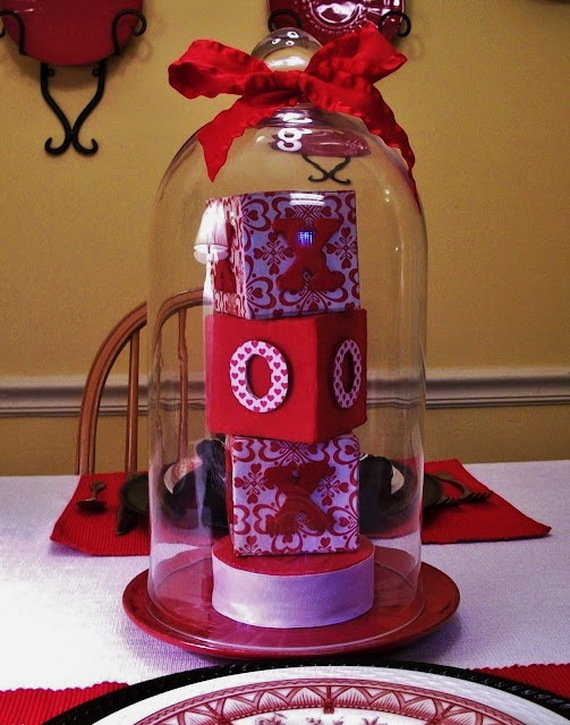 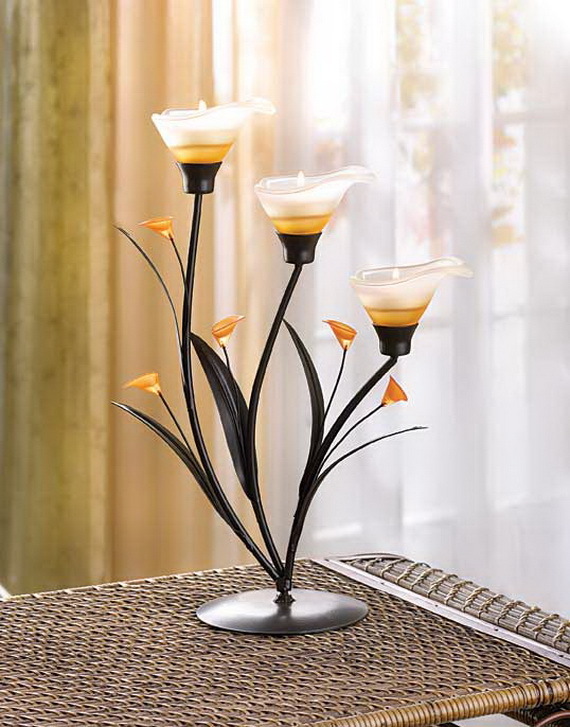 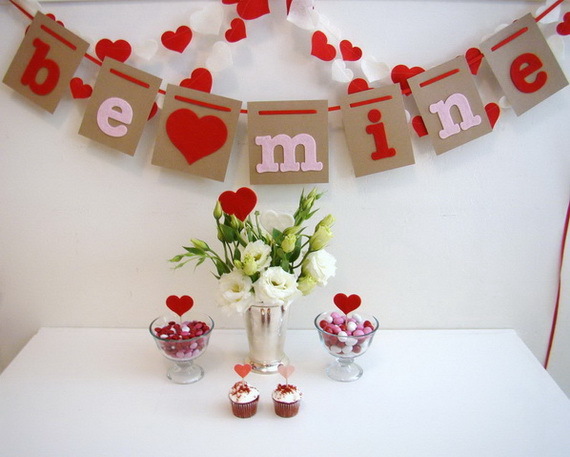 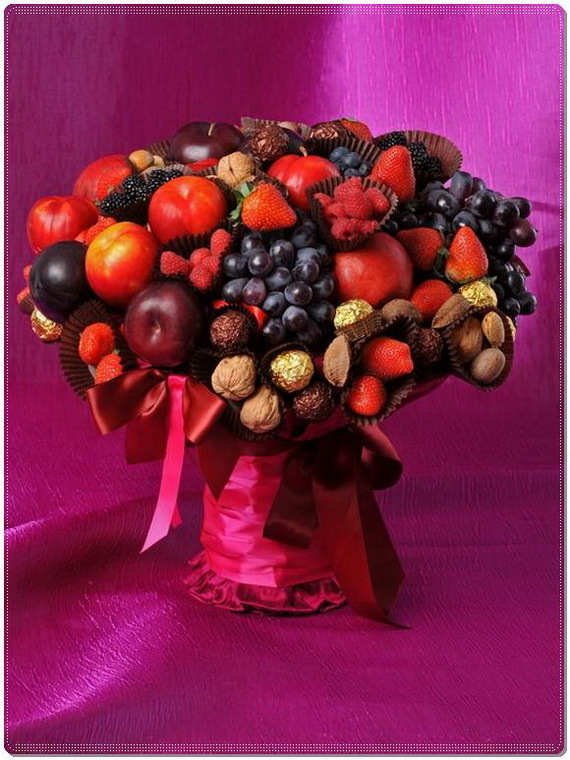 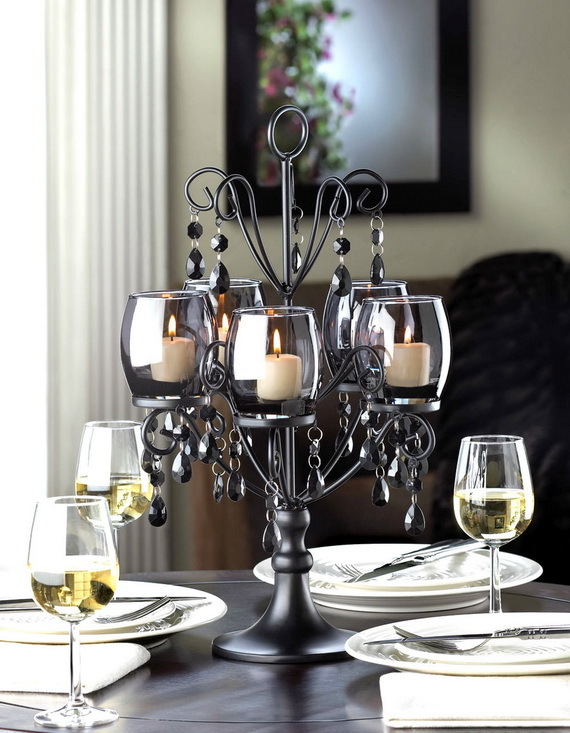 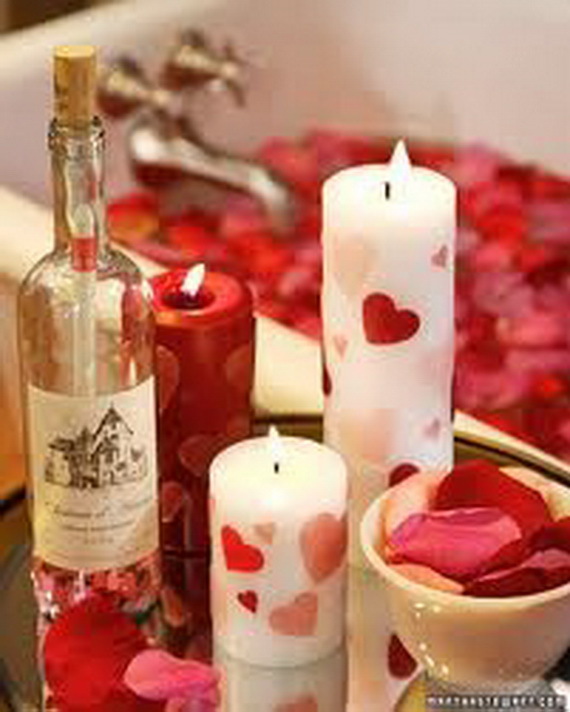 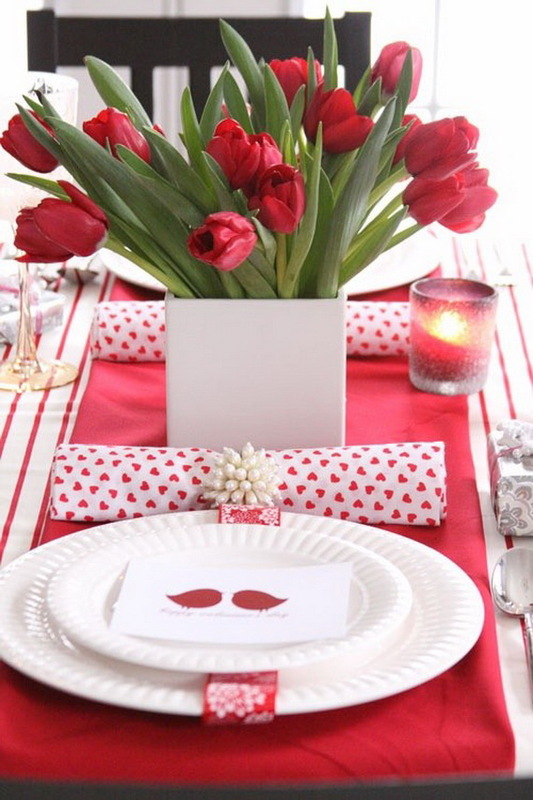 The keys to creating an amazing romantic atmosphere, a hot night and a happy holiday beside delicious food and candies is choosing the suitable elements to set up that romantic Valentine’s Day centerpiece table. 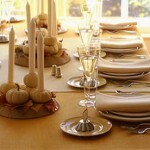 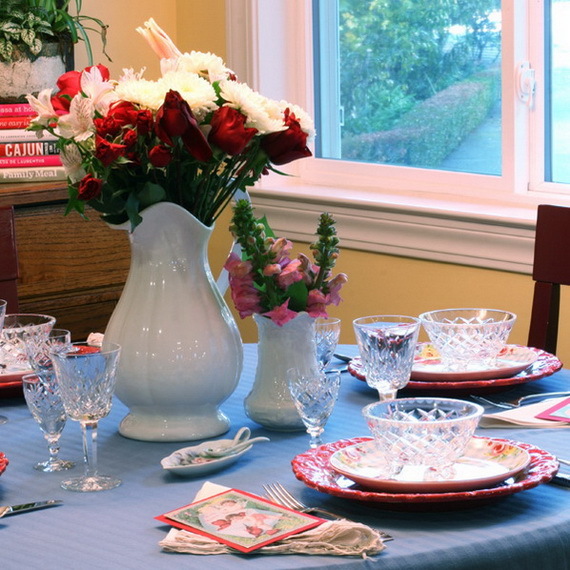 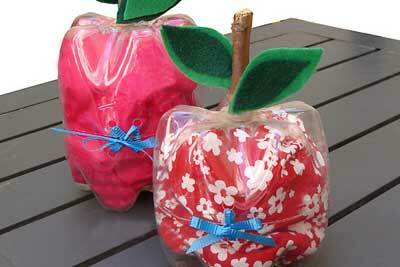 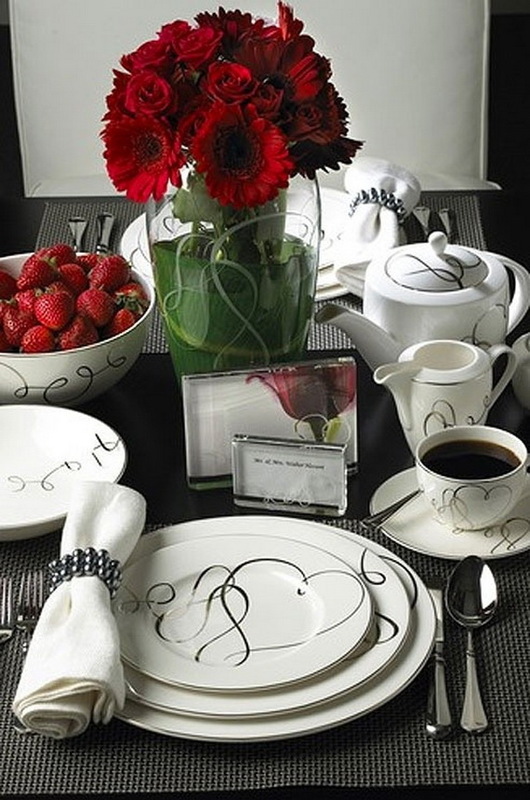 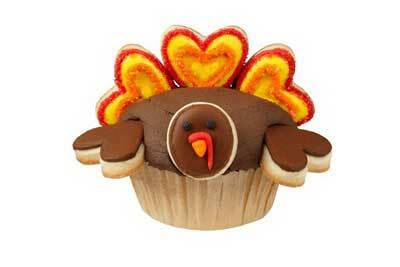 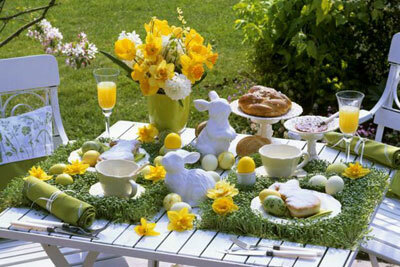 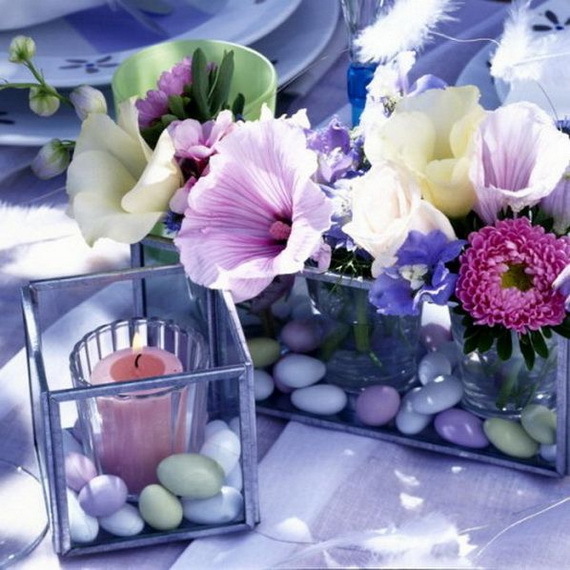 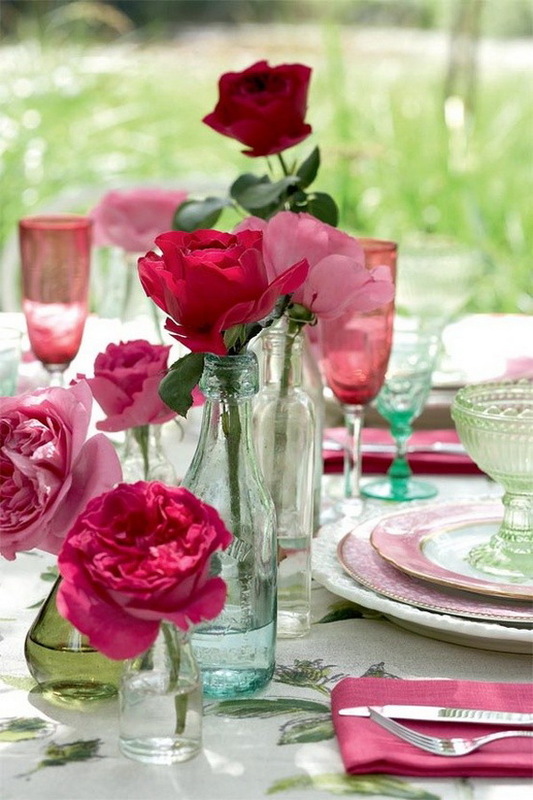 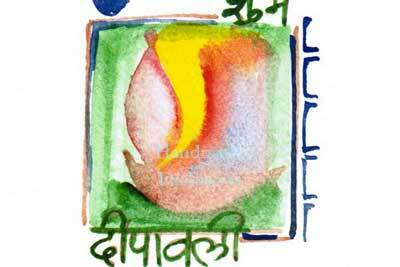 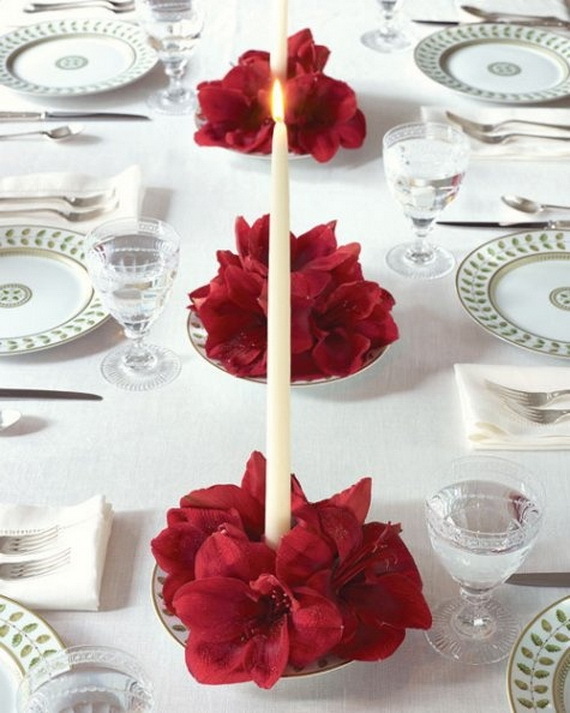 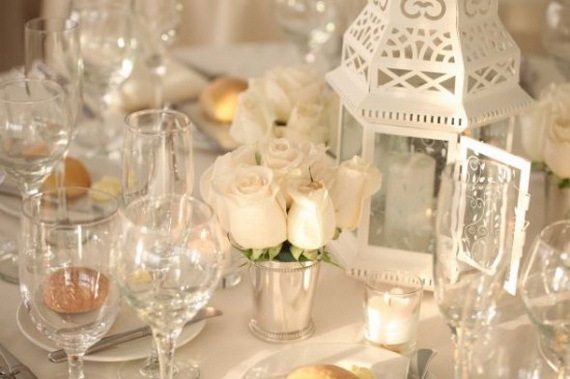 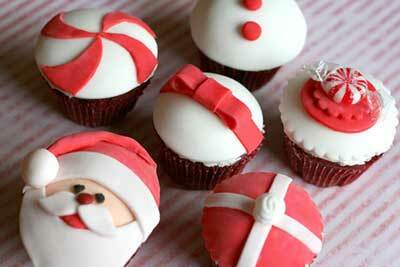 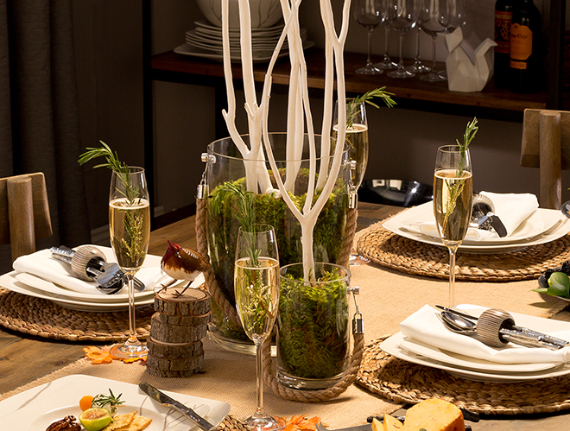 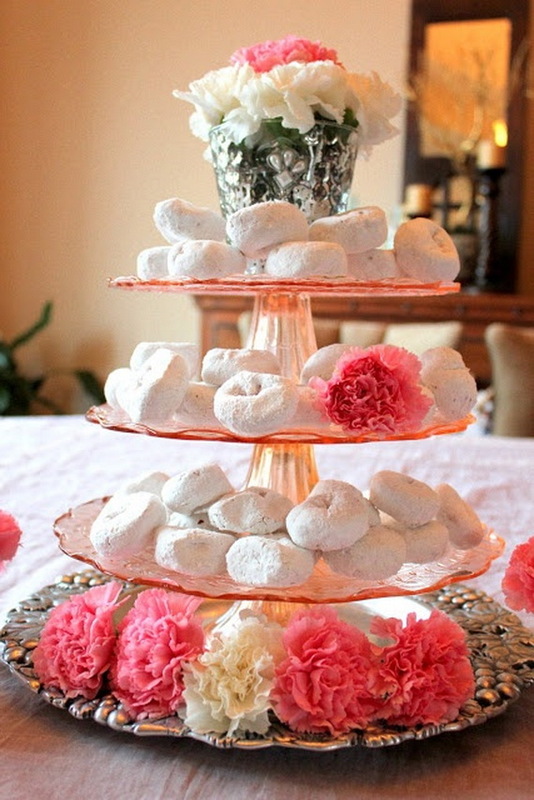 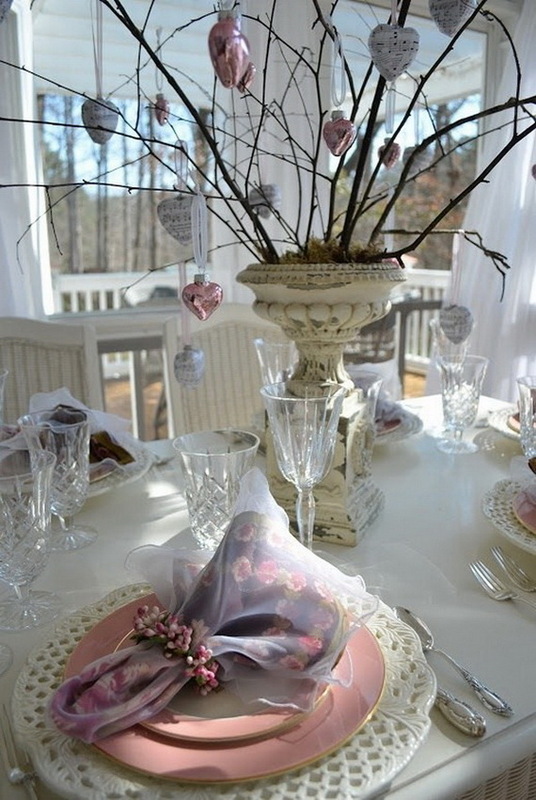 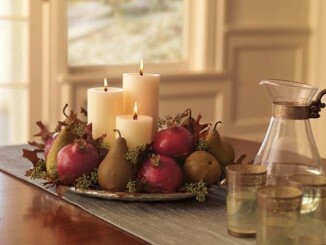 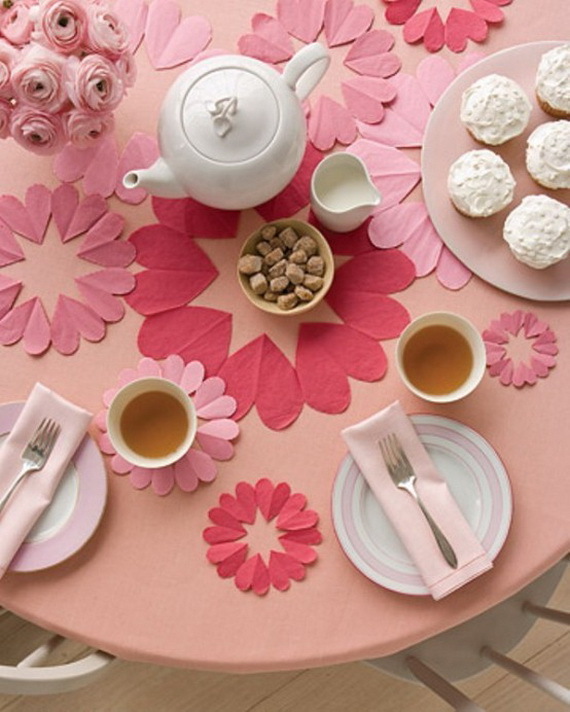 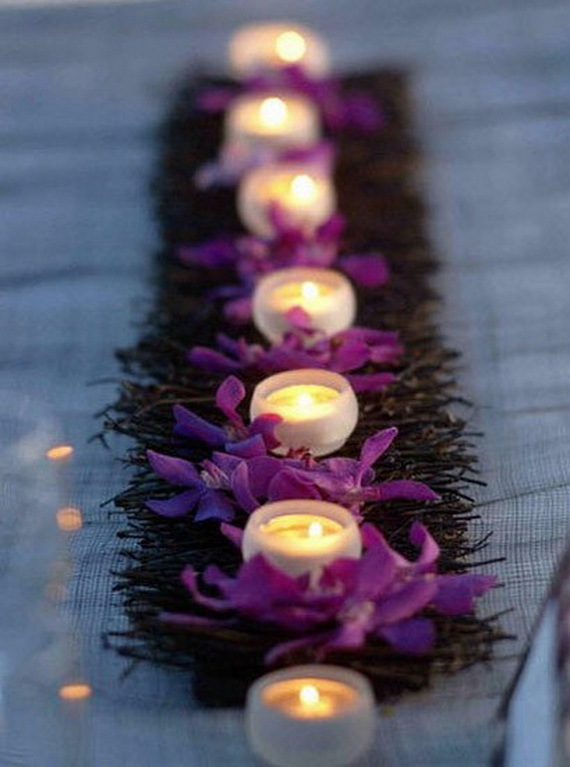 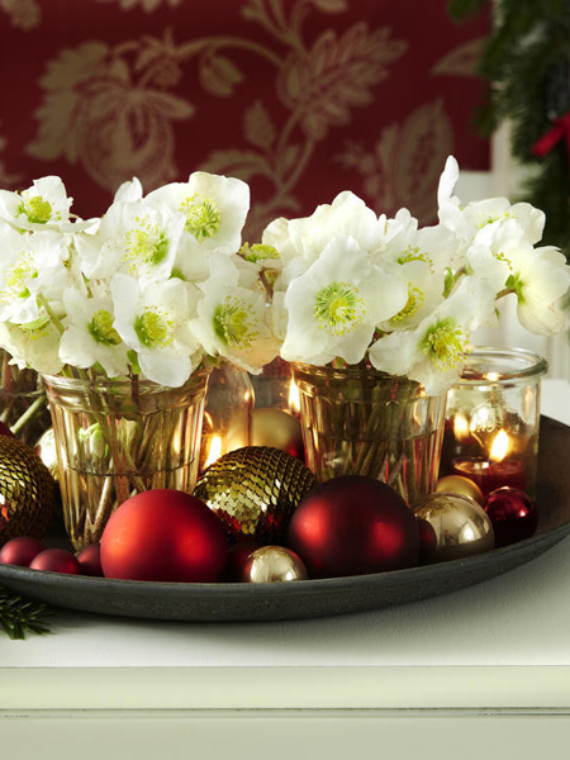 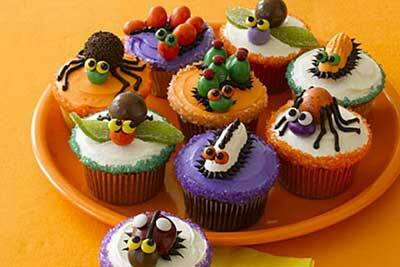 A well-decorated table speaks up for any occasion, save time and effort making a simple menu appears special. 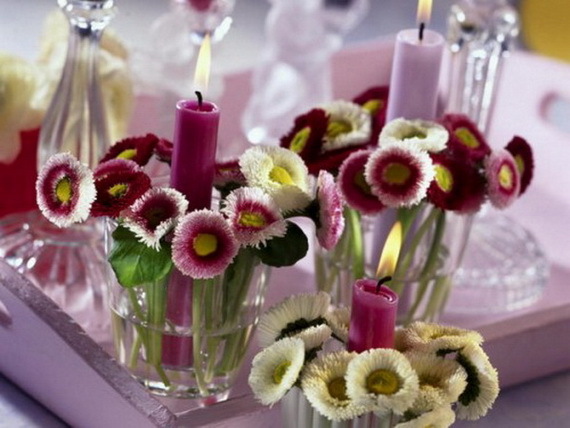 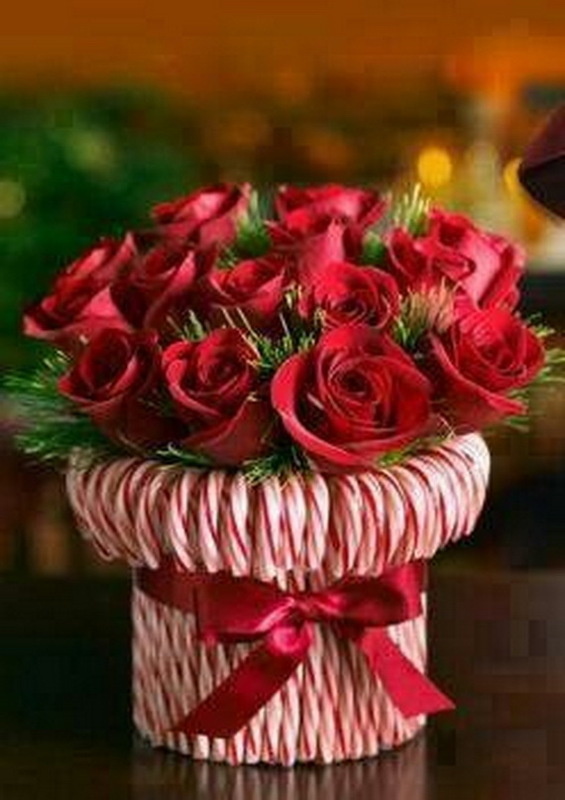 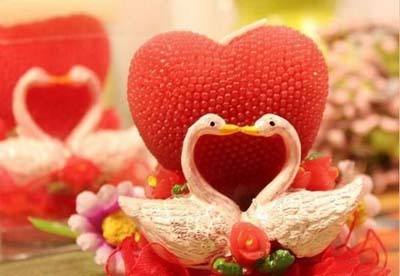 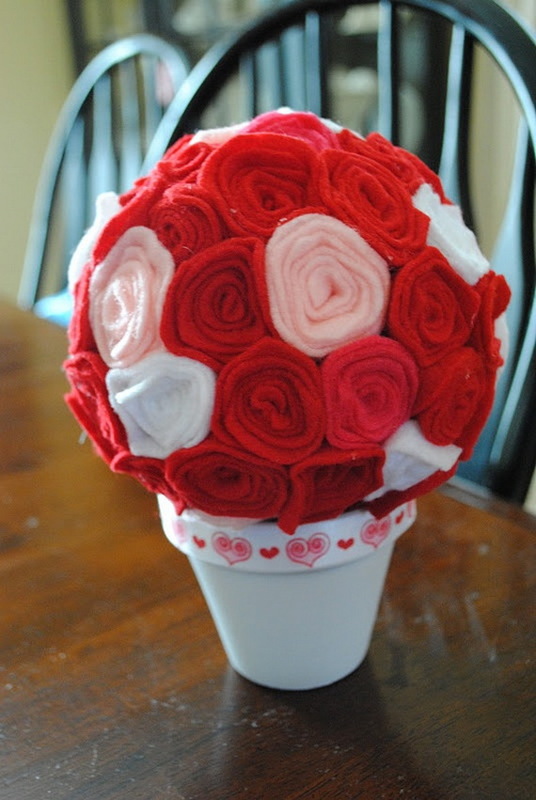 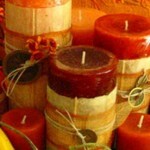 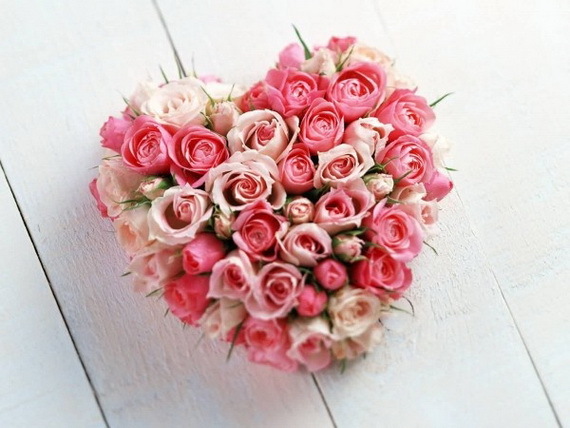 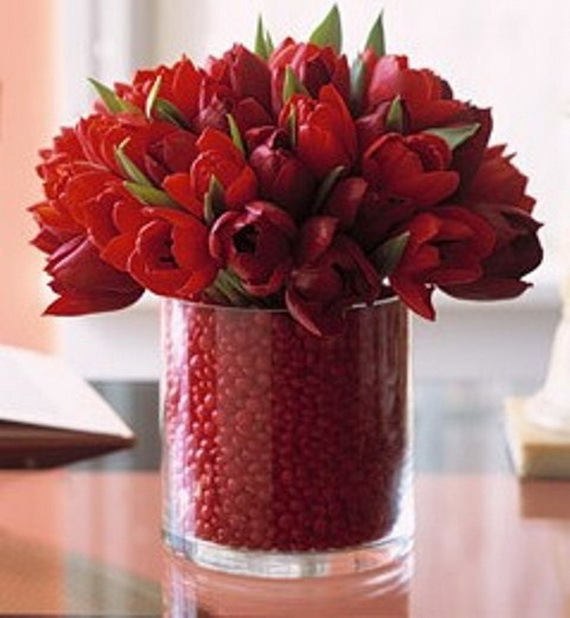 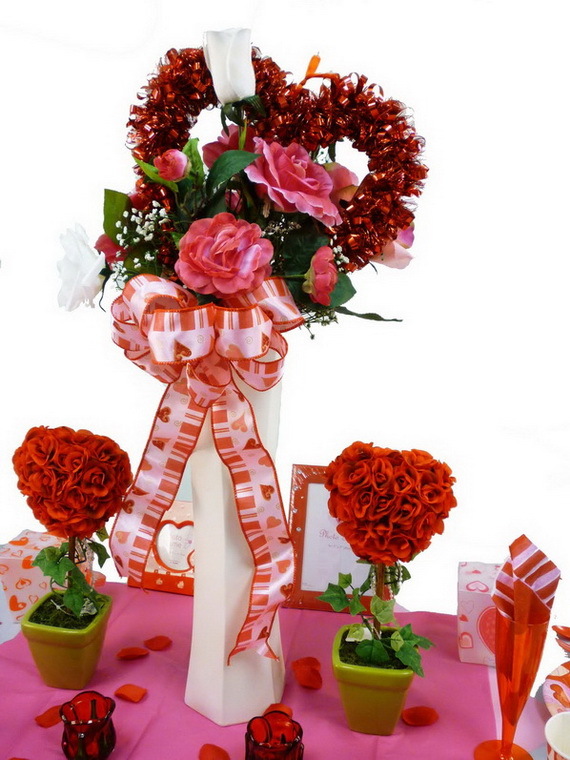 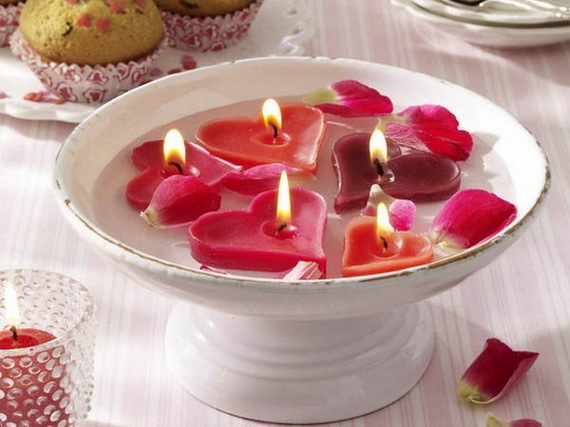 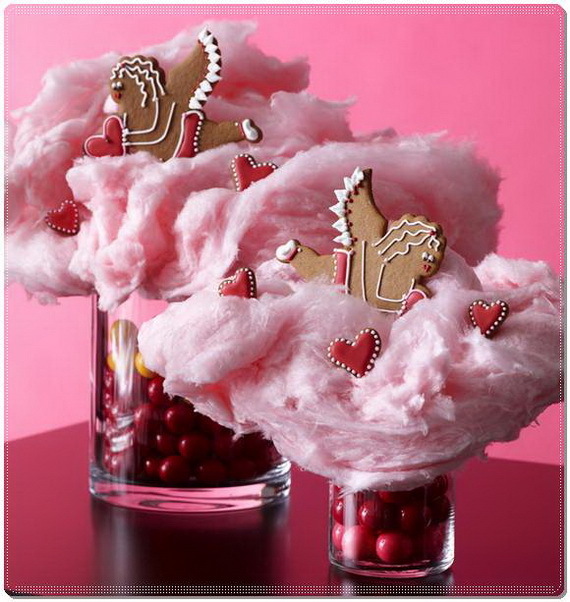 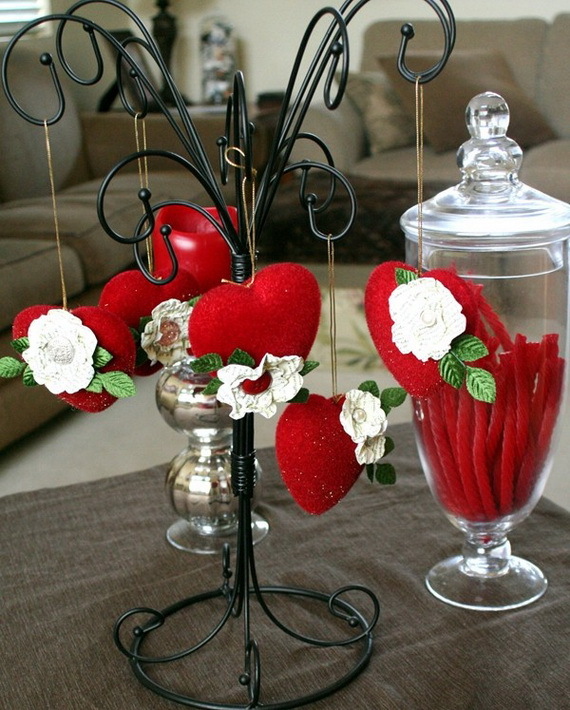 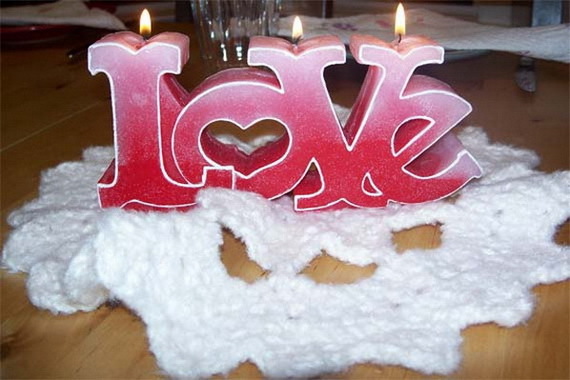 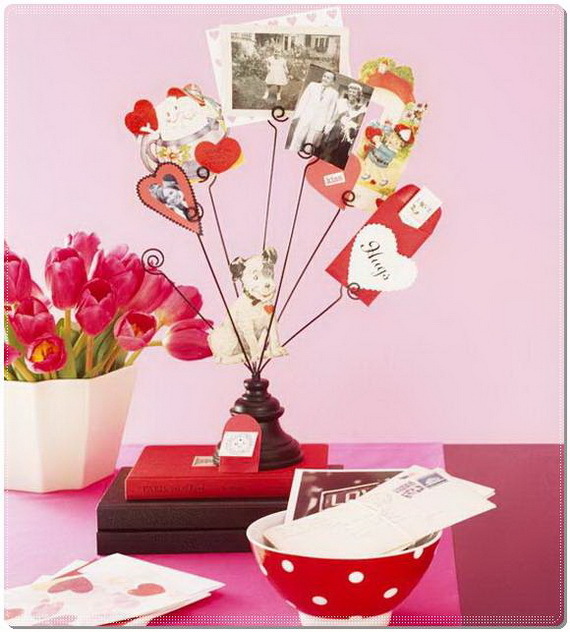 The symbolic colors for Valentine’s Day are red, pink and white with that in concern, a variety of Valentine’s Day elements as floral arrangements, vases, votive candles, romantic heart shaped accessories and many other items that depend on your taste and the type of celebration are chosen when making your decoration. 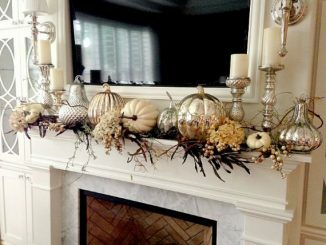 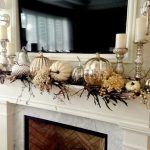 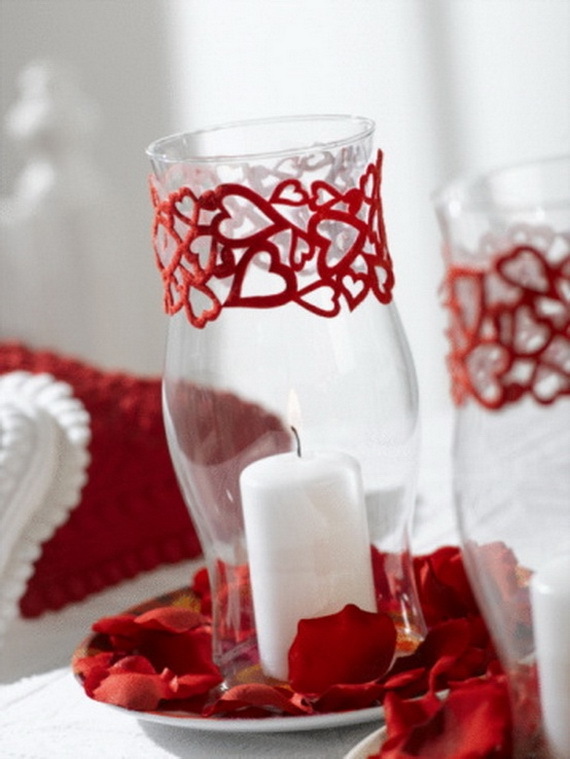 You should be creative working with these incorporate elements that express your love in your own style to keep simple and stylish nothing should be left to chance. 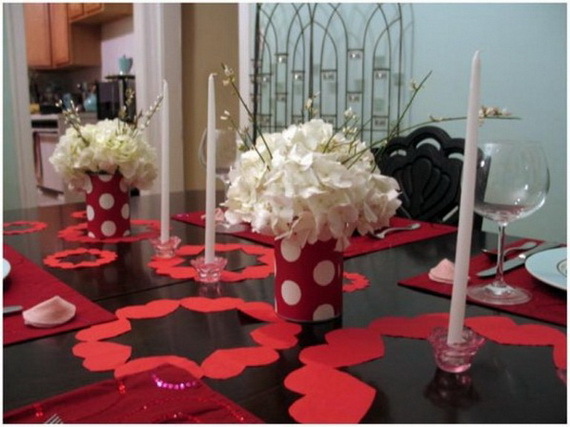 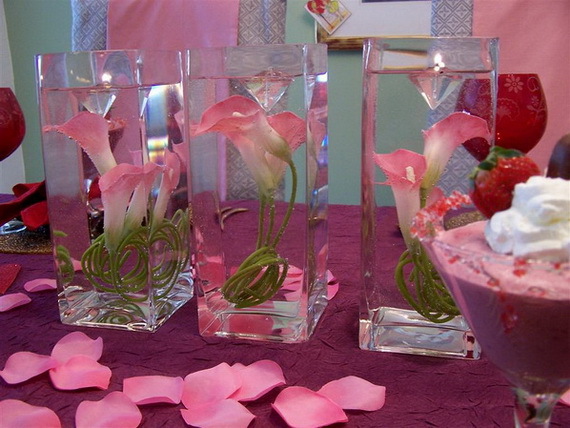 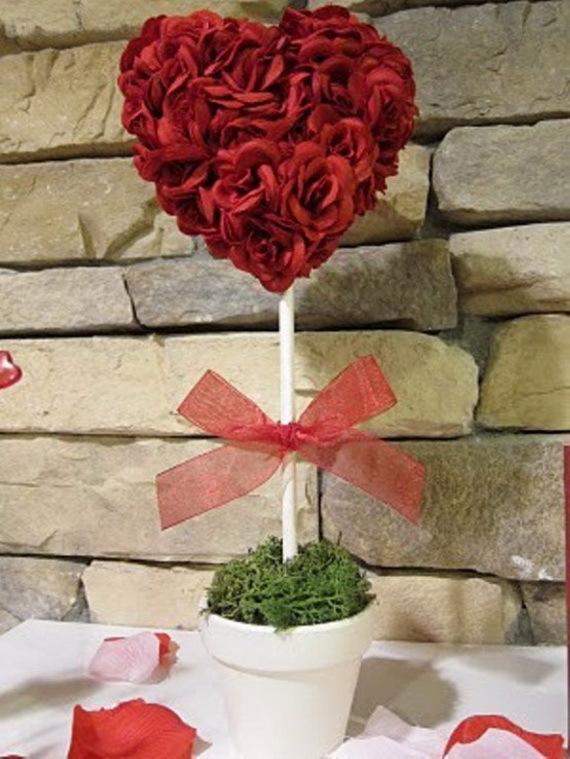 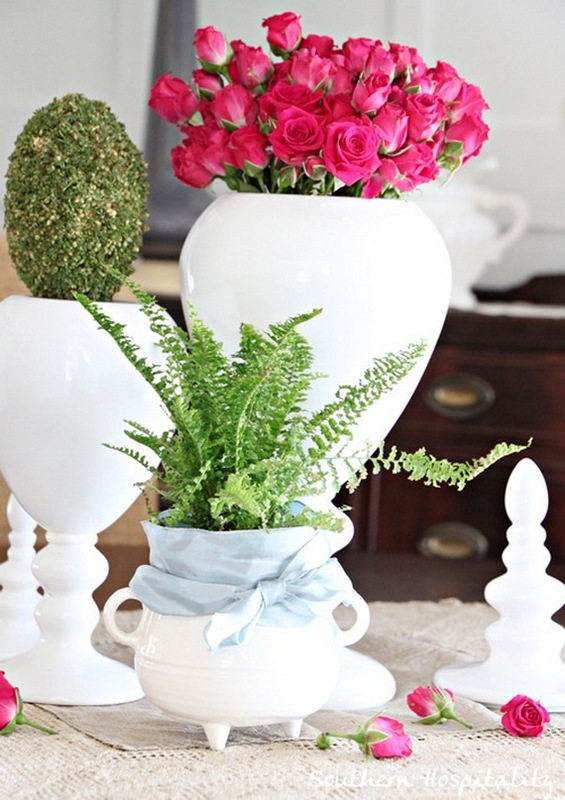 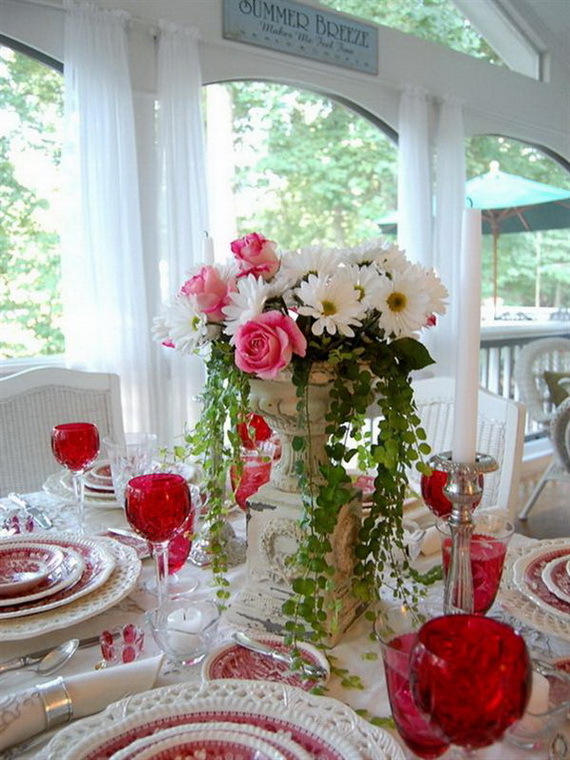 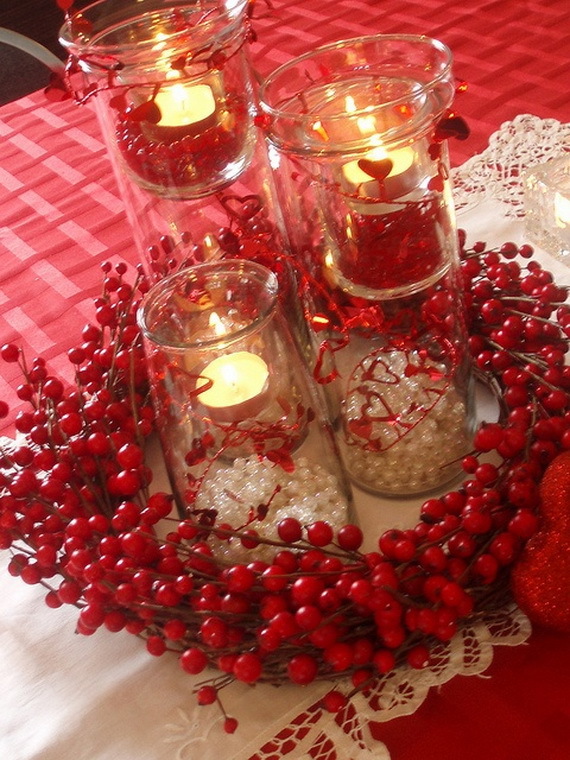 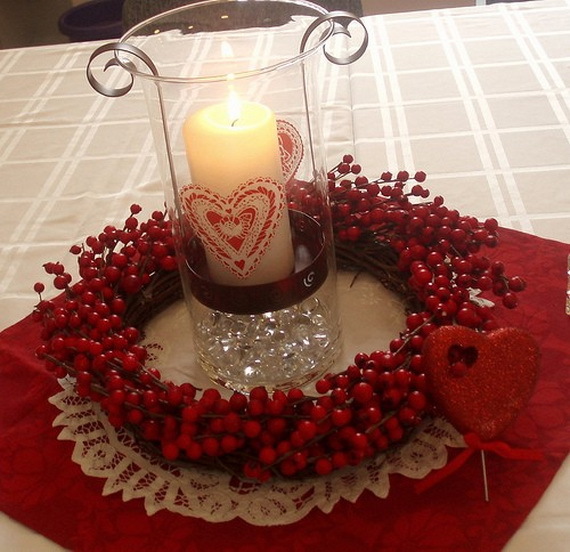 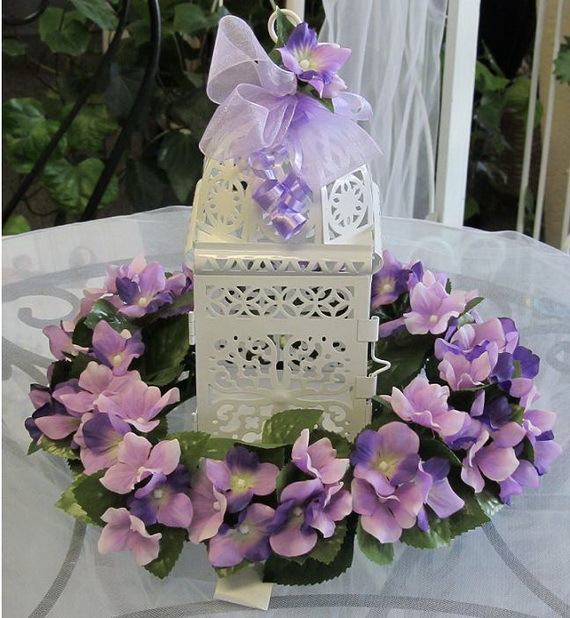 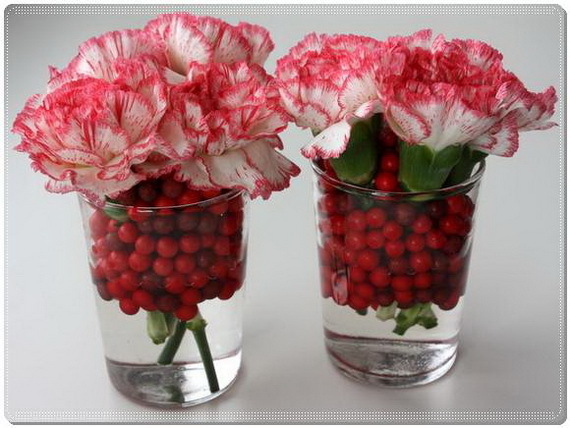 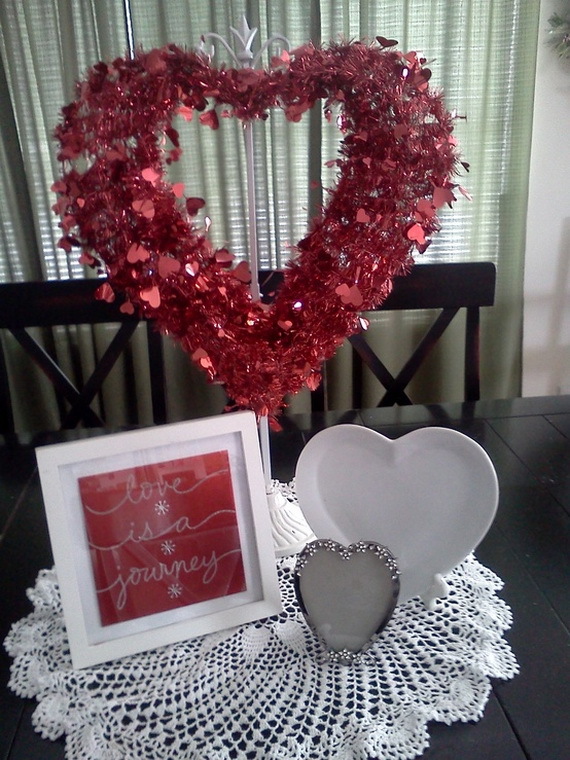 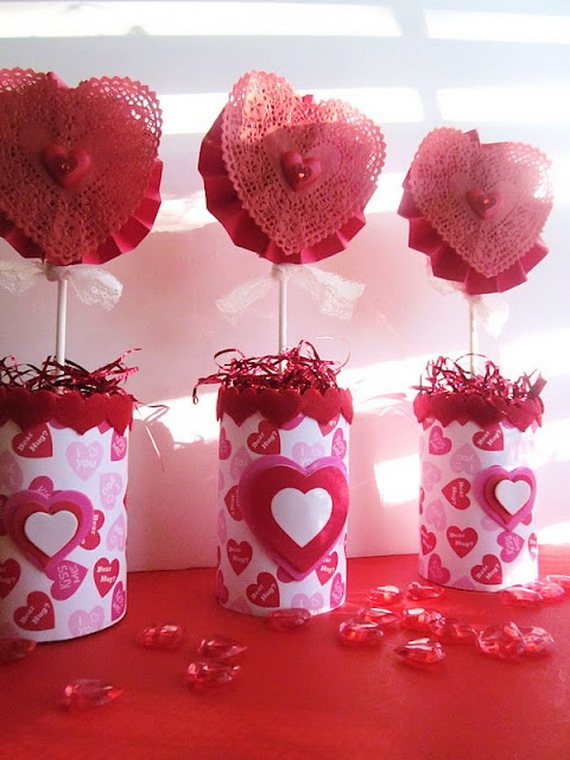 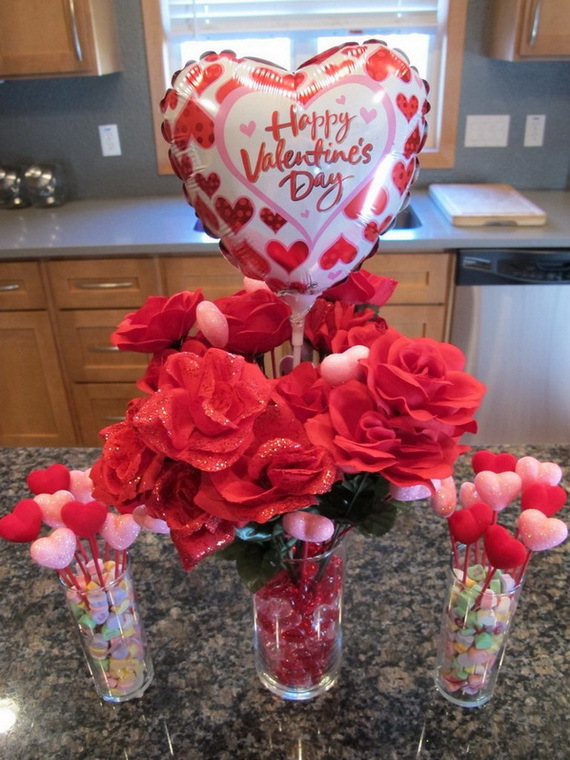 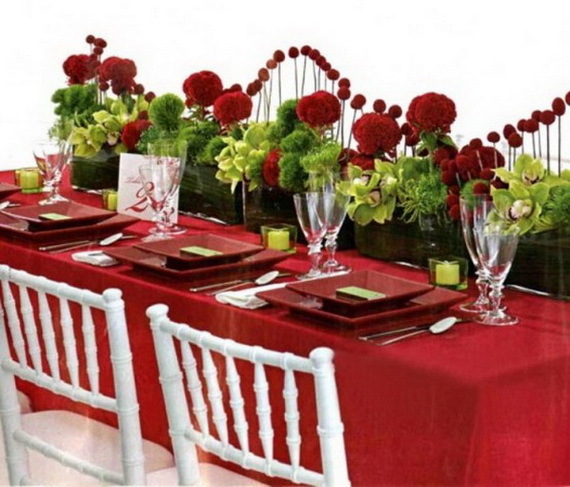 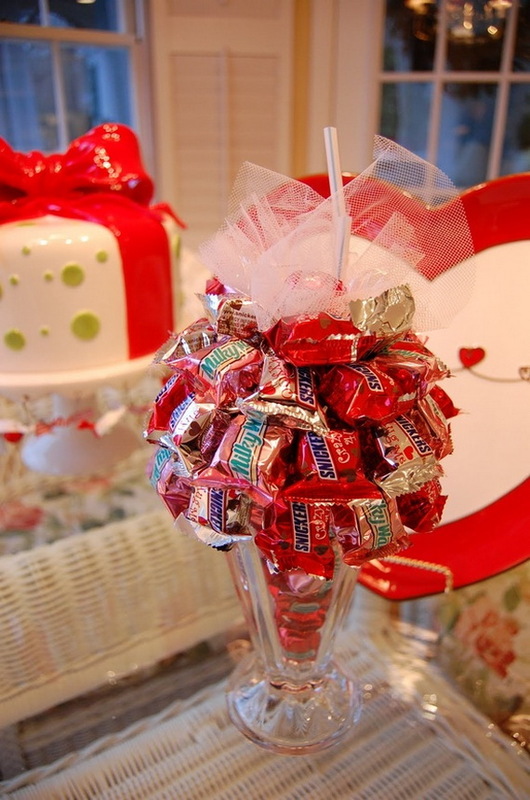 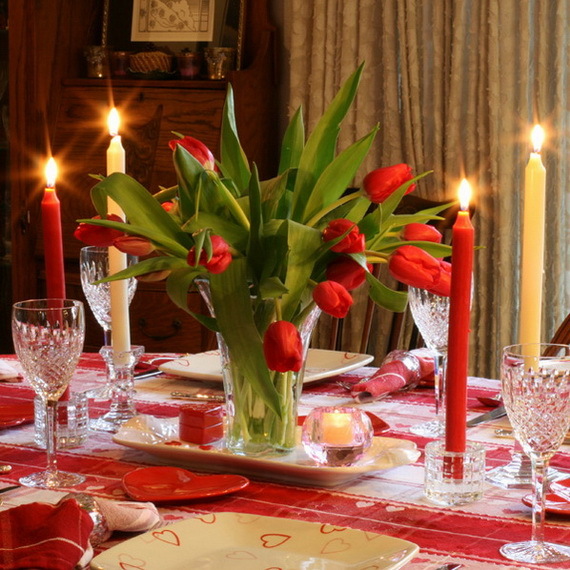 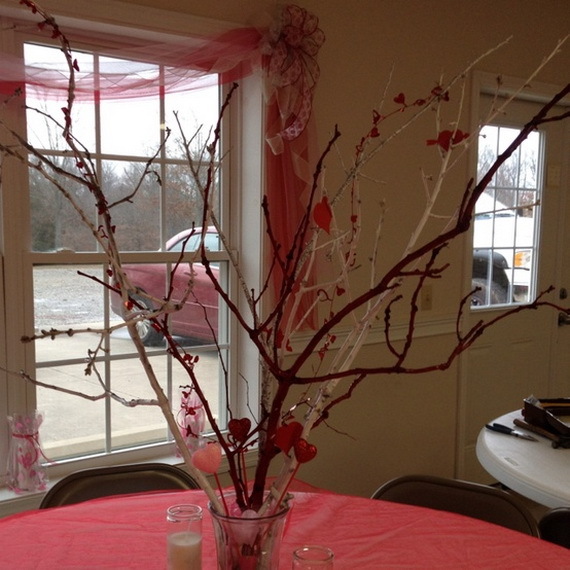 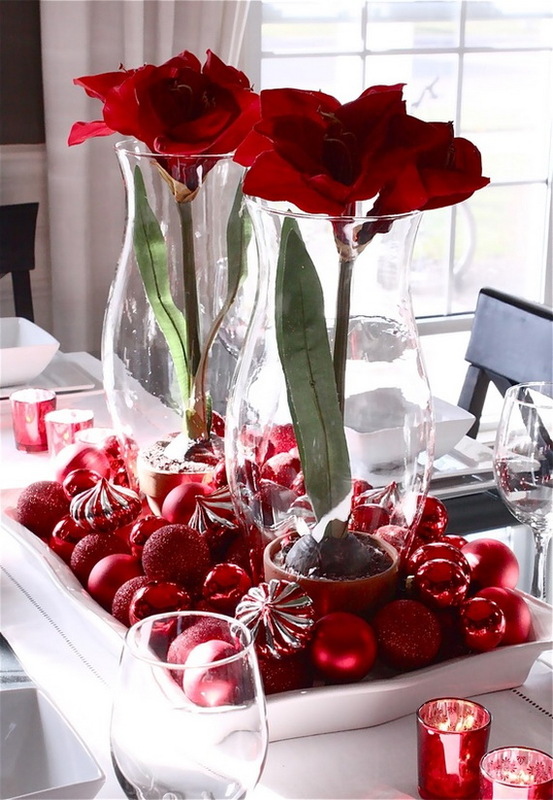 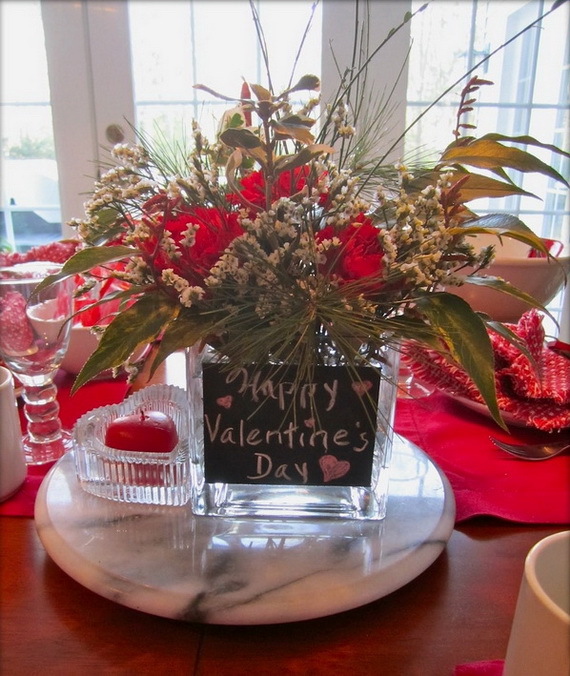 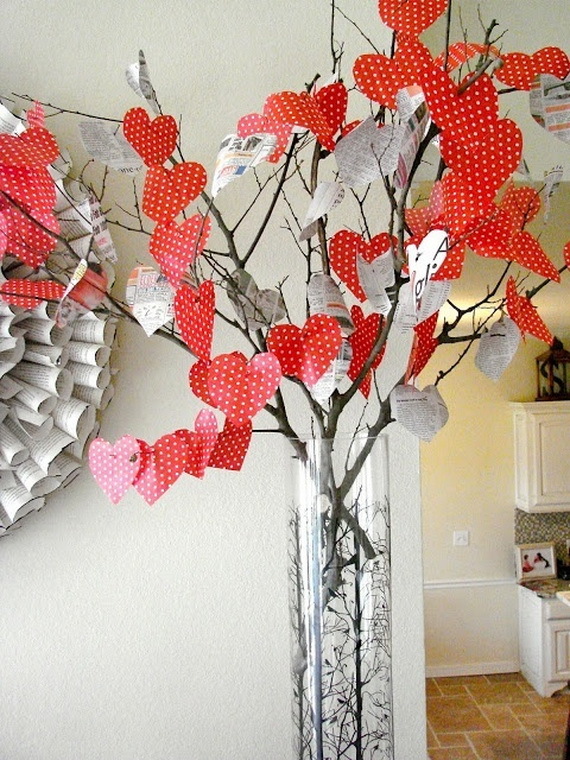 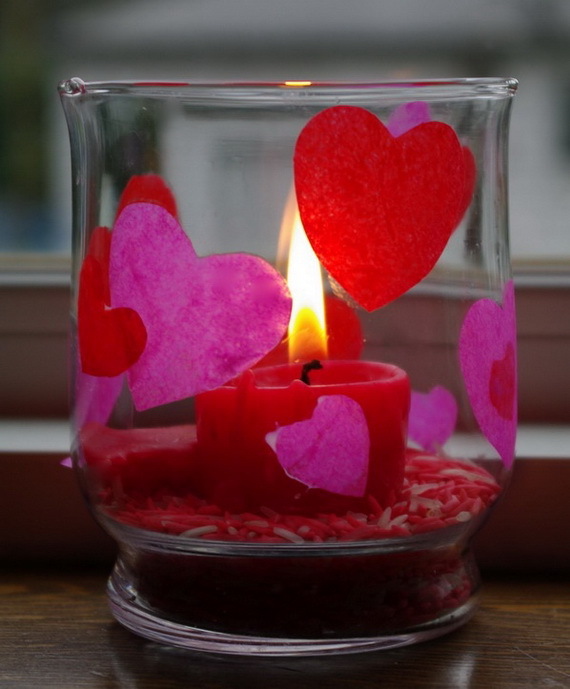 To help you on your wonderful mission we gathered some Amazing Romantic Table Centerpiece Decorating Ideas for Valentine’s Day to help you to be inspired.